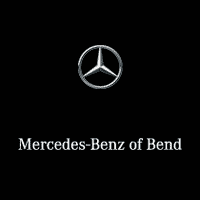 Thank you for your interest in one of Kendall Mercedes Benz of Bend's online offerings. 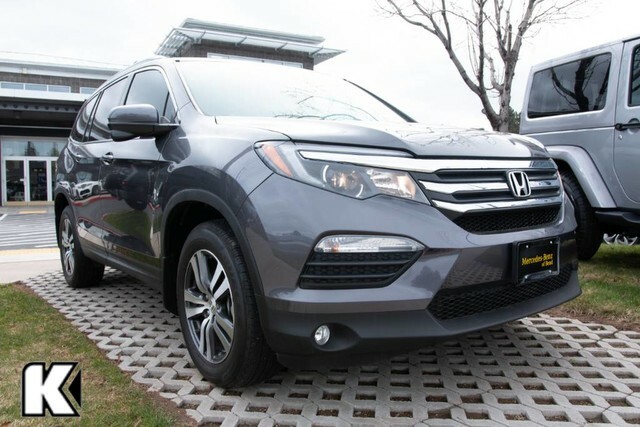 Please continue for more information regarding this 2017 Honda Pilot EX-L with 10,010mi. Your buying risks are reduced thanks to a CARFAX BuyBack Guarantee. With this exceptional SUV, you'll get sport, utility, and comfort. This AWD-equipped vehicle will handle beautifully on any terrain and in any weather condition your may find yourself in. The benefits of driving an all wheel drive vehicle, such as this Honda Pilot EX-L, include superior acceleration, improved steering, and increased traction and stability. This vehicle won't last long, take it home today.